Infosys Off Campus Drive for Freshers 2018 has started for this year and below you will find all information about Infosys Off Campus Drive for 2018 Batch. For all types of Infosys off campus drives like – Infosys Off Campus Placements for Tamil Nadu State Level Placement Programme (TNSLPP), Infosys Pool Campus for 2018 Batch and Infosys Referral Drive 2018. This post will also have information on how to register on Infosys Campus Connect Registration to apply for Off Campus, Anna University Infosys Off Campus Results and the Infosys OFF Campus Eligibility Criteria and Infosys Eligibility Criteria for Freshers 2018. One conducted by Anna University under Tamil Nadu State Level Placement Programme” (TNSLPP) 2017-18 with an Aim to provide Placements for Final year Students for 2018 batch. One is Infosys Off Campus Referral Drive by Employees details of which you will find in Referral Section of this page click here. Update – The Anna University Infosys Off Campus Results are not declared yet, they will be our on around 22 Feb or earlier. You can check the results for Infosys Off Campus Test here. Everyone can apply, just for Tamil Nadu Students Anna University has special arrangements. Even if you’re from let’s say Delhi you can apply. Once you get confirmation email from Infosys after your Resume is selected you can sit for off Campus Drive. This is for Students studying in University, Colleges and Affiliated Engineering Colleges of Anna University, Tamil Nadu under Chennai Zone. At the end of the page there is also PDF Guidelines by Anna University you should also go through that in Infosys Campus Connect Registration. Infosys is conducting the off campus drive for students who have passed out in 2017, 2018 and 2019. Find out how to apply for this on the how to apply section below. From where should I study for Infosys Exam? Infosys has changed their Questions Bank and Hiring Pattern from September 2017 and they instead of AMCAT now use DevSquare to hire. You can study for Infosys from our Website’s Infosys Dashboard. We have all the previous year questions asked in Infosys Paper. Also, apply here on LinkedIn, increases your change to get selected. 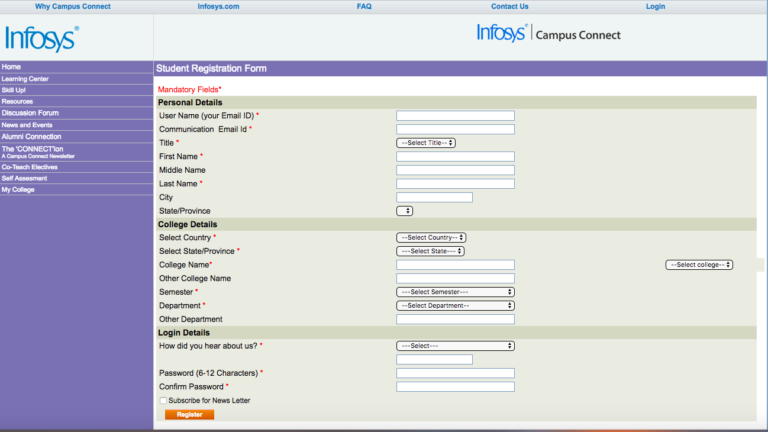 Note your Reference ID and Password for Infosys Campus Connect Registration. Infosys has introduced Infosys referral drive for 2018 and 2019 graduates, the company has asked employees to refer Freshers and Experienced both. Your friends at Infosys can refer you for the Infosys off-campus referral drive 2018. Everyone can apply for Infosys Off Campus Drive from all states. 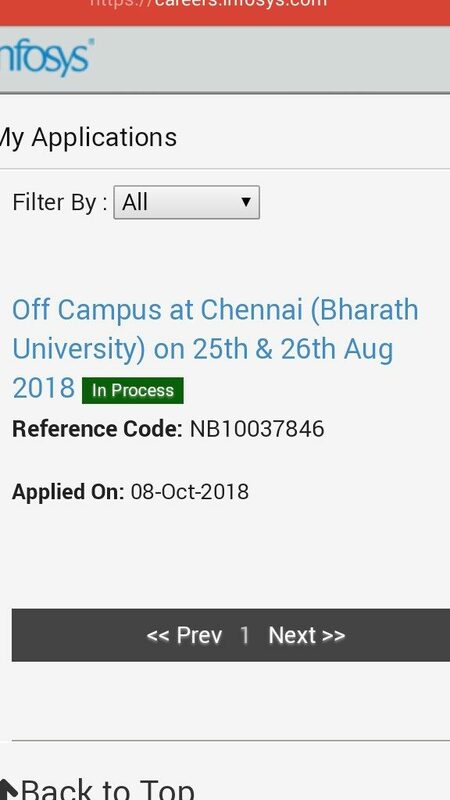 Specially, for Tamil Nadu students Anna University is organising a pool campus for Written Exam and Interview the details are here below for Infosys Off Campus Drive for 2018 Batch. Note – Even if you’re not from Tamil Nadu you can Apply. Anna University just have a special pact with Infosys for pool Campus both Off campus and Pool Campus in Anna University will be conducted on the same day. 1. Is this an on-campus drive or off-campus? Off-campus, arranged at specific venues. This is organized by Anna University under an initiative named ‘Tamil Nadu State Level Placement Programme (TNSLPP)’. 2. Is this for colleges across India? No, this is only for Tamil Nadu colleges. 3. Which year pass-out should I be to attend this? Only 2018 pass-outs are eligible for Infosys Off Campus Drive for 2018 Batch. 4. I already have an on-campus offer from a different company. Can I still participate in this? 5. Can I apply for this by myself or should I go through only my college? You cannot apply by yourself, and should necessarily apply only through your college. As per the Anna University directive, there is a registration fees per student and it clearly states The Principal / Placement Officer may collect the Registration Fee of Rs.750/- from each student and make One Consolidated Demand Draft of the total amount to ease our accounting purposes and submit the hard copy of the registration form (Annexure-I) along with the Consolidated Demand Draft to the CUIC Staff Members camped at respective venue on 12.02.2018 at 7.30 a.m. at the time of Registration. Individual DDs from students are NOT accepted in Infosys Pool Campus for 2018 Batch. 6. How to find out if my college is eligible for this?
. For more info, please contact your TPO. 7. Drive and registration dates for Infosys Off Campus Drive for 2018 Batch? 8. Is there any other eligibility criteria? Eligible branches – B.E. / B.Tech. (CSE, ECE, EEE, EIE, ICE, IT, Mechanical, Mechatronics, Automobile, Aeronautical, Civil, Bio-Medical & Bio-Technology) Criteria  ” Minimum 75.00% from 10th onwards ” CGPA 7.50 (no rounding off) and above (No Standing Arrears) from 1st Semester to Last Semester in Infosys Pool Campus for 2018 Batch. 9. How to find if your college is eligible to participate in this? Please do two things. ” Talk to your TPO / Principal immediately. ” Check the following links and read the List of colleges eligible to participate (last few pages). 10. How to apply for this? Check if you fulfill the eligibility criteria, and if your college falls under the list. Then talk to your TPO. 11. What is the link for Anna University Guidelines? Here you can find the Guidelines – Click here for Infosys Pool Campus for 2018 Batch. 12. When will anna university infosys off campus results be declared? It will be declared around 14 – 15th Feb, thus you will have to wait for anna university infosys off campus results. How to Prepare for Infosys Written Round Test? 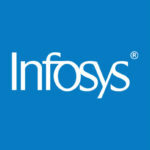 You can prepare for Infosys Written round from our Infosys Written Round Preparation Dashboard here. How to prepare for Infosys Interview Round? 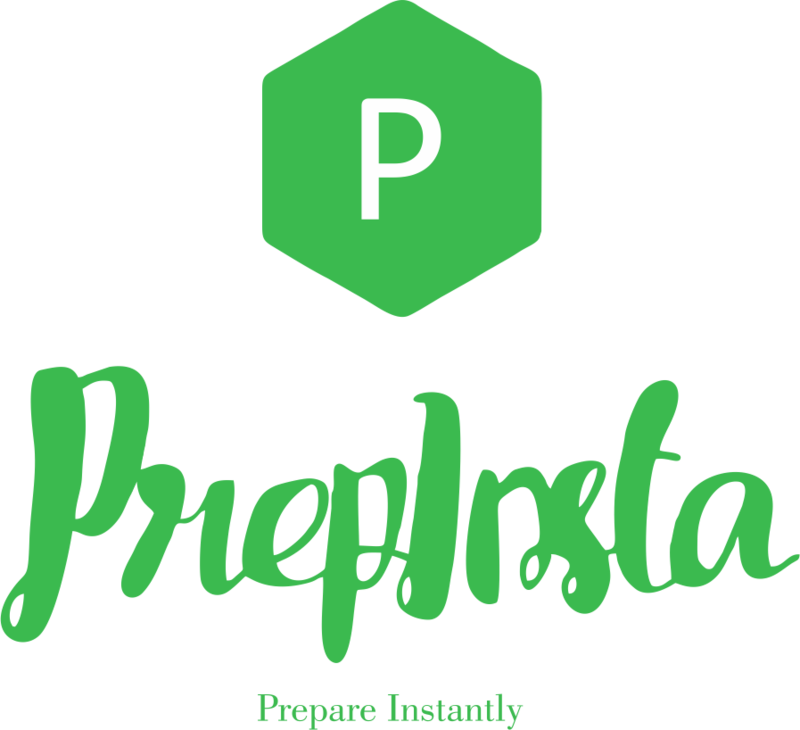 You can prepare from our Infosys Written Round Dashboard here from our website.